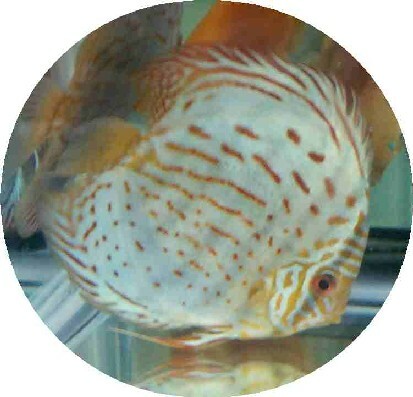 Have purchased 11 juvenile discus (2\" to 3\" ) over the past 18 months. All are stunning in color and have been healthy from arrival !!! 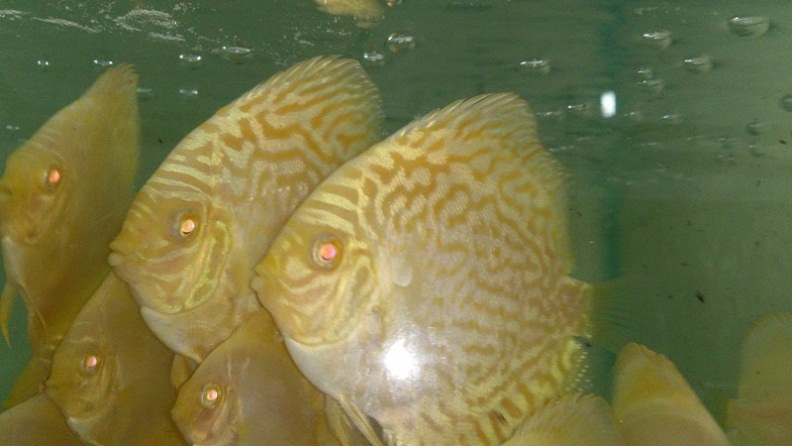 Some are now over 6\". Choices and colors are amazing!!! Prices are unbeatable anywhere !!! Very Professional!!! 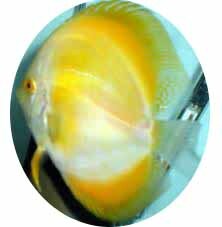 Have purchased 11 juvenile discus (2\" to 3\" ) over the pas ..